posted on 2019年1月1日. It was filed under 撮影. 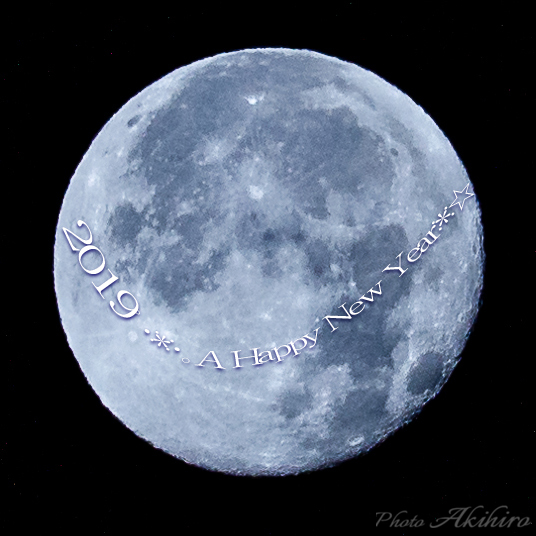 Copyright © AKIHIRO. All rights reserved.